The GTS is truly the SR22 flagship. 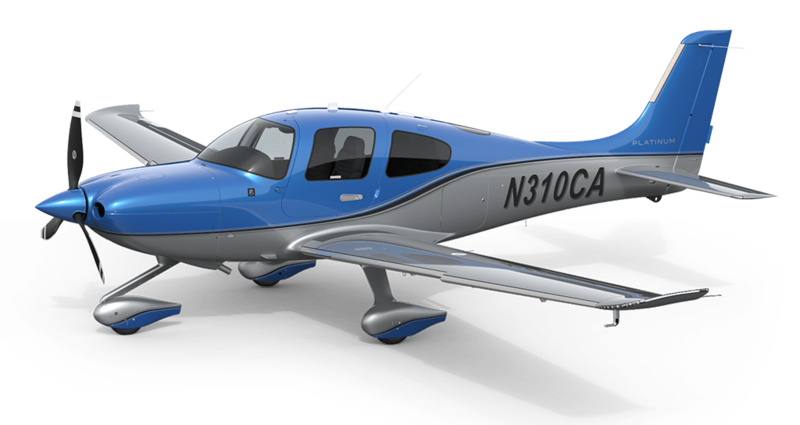 Combine all the packages for even greater value: Cirrus Executive, Cirrus Awareness, Cirrus Advantage, Certified Flight into Known Ice, Carbon/Platinum/Rhodium Appearance and authentic GTS badging. GTS is the luxury, technology and performance standard by which all other aircraft are measured.